The Lamborghini Aventador S is the ultimate super sports car from Lamborghini. It has all the customizability that you would expect from Lamborghini including a myriad of color options both inside and out, several interior material options, multiple rim options, and a large number of features. You can try a Lamborghini Aventador S Coupe in Austin, TX at Lamborghini Austin today! This is one of the most powerful, most luxurious, and most elegant cars in the current Lamborghini stable, and we can help you make one yours. If you already know that you want the Aventador S Coupe, then click the link below to see our new Lamborghini inventory here in Austin, TX. Otherwise, if you want to learn more about the Aventador S Coupe including its performance, then keep reading below, and we will tell you everything that you want to know about this impressive super sports car. The Lamborghini Aventador S is the definition of a performance car. From its engine and suspension to its design and chassis, everything about this car was built to go fast. Of course, as with any performance car, it all starts with the heart and soul of the engine. The Lamborghini Aventador S Coupe puts a naturally aspirated V12 at your disposal with 740 horsepower and 507 pound-feet of torque. All of that can propel the Aventador S Coupe from 0-62 mph (0-100 kph) in just 2.9 seconds and from 0-124 mph (0-200 KPH) in just 8.8 seconds. 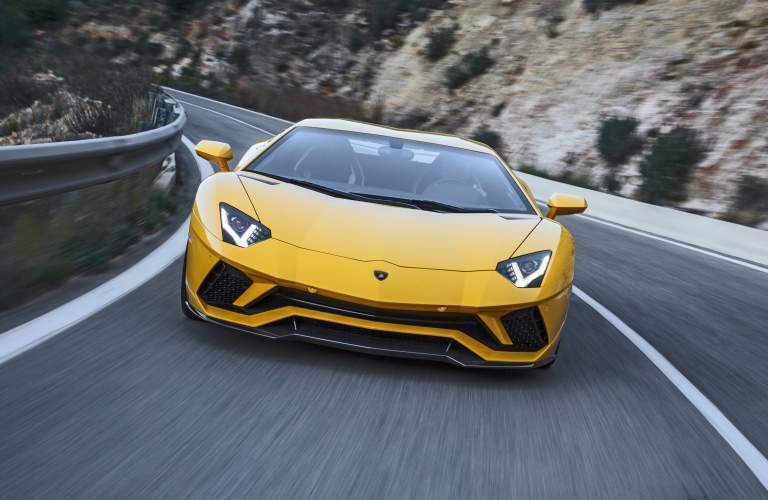 Is the Aventador S Coupe all-wheel drive? 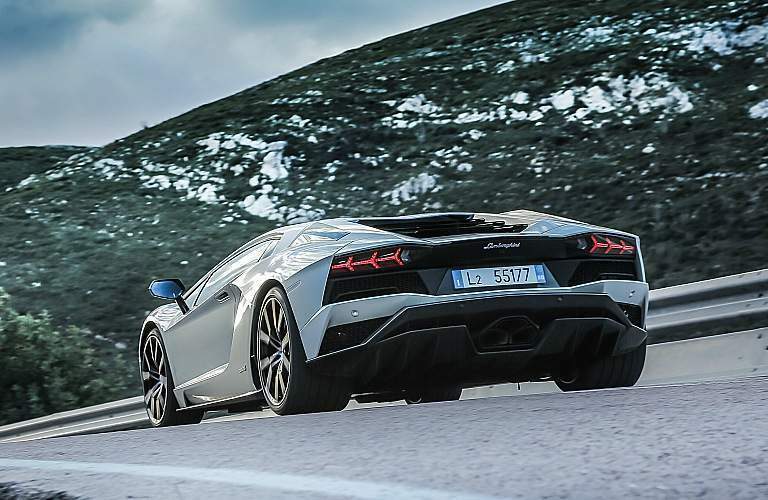 To achieve the best performance, especially with regards to acceleration, a super sports car like the Aventador S Coupe needs to put power to all four wheels simultaneously, so that’s exactly what it does. The Aventador S Coupe comes standard with all-wheel drive. 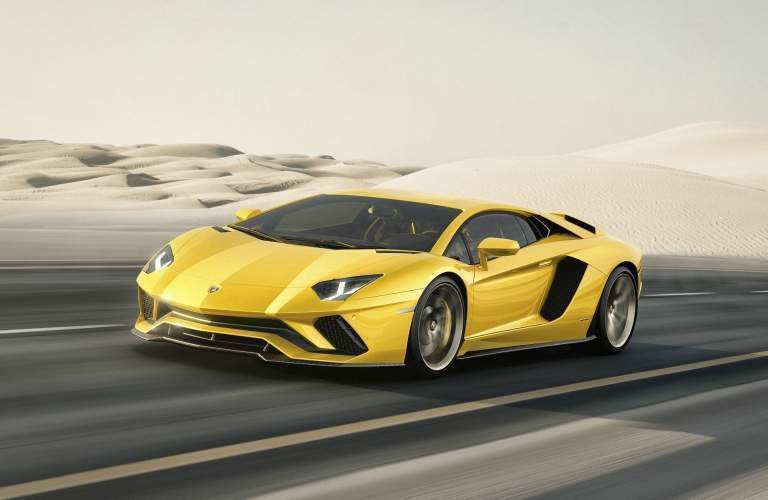 On top of that, the Aventador S Coupe also employs four-wheel- steering technology which simulates a car with a longer wheelbase at high speeds for greater stability, and a vehicle with a smaller wheelbase at low speeds for greater maneuverability. What makes the Coupe different? The Aventador S Coupe has a non-removable hardtop. Some prefer this style as it allows you to avoid the black roof often associated with convertibles. Another benefit of the Coupe is that the roof provides a more rigid structure, which also allows the Coupe to weigh a bit less. This means that with most cars, the non-convertible version often has slightly better performance. This is the case with the Aventador S, but if you would prefer to be able to drive with the wind in your hair, then the Aventador S Roadster is what you want. Lamborghini of Austin can help you select the perfect Lamborghini Aventador S here in Austin, TX. You can conduct business with us over the phone, or come to see us in person. We hope to hear from you soon!